The BIRKENSTOCK Anguilla is a must-have item for animal-loving and style-conscious kids. In this version, the high-quality, easy-clean Birko-Flor® synthetic material comes in a shimmering finish that is reminiscent of seal fur. 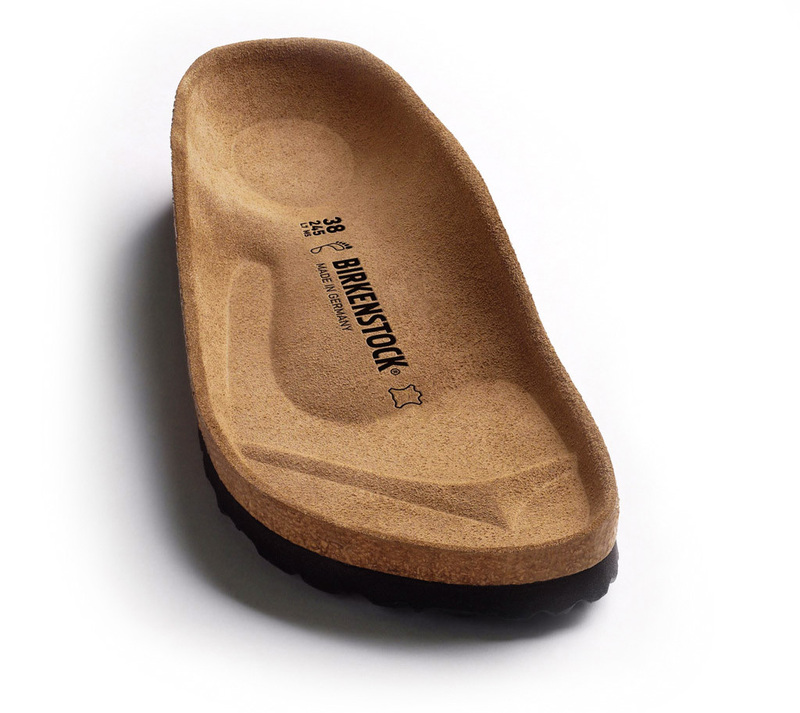 The child-friendly and slightly asymmetrical form gives sensitive kids’ feet enough space to develop. An individually adjustable heel strap provides optimum grip.